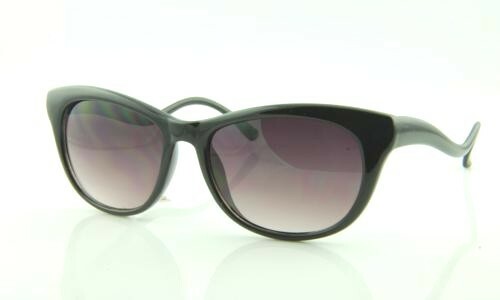 If you love the look of vintage cat eye sunglasses that are, by the way, more popular than ever, we have a one of the widest selections of styles and colors of women's cat eye sunglasses anywhere online at unbeatable prices. 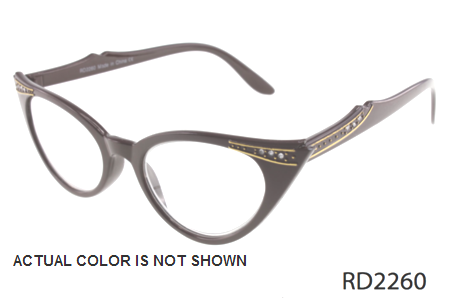 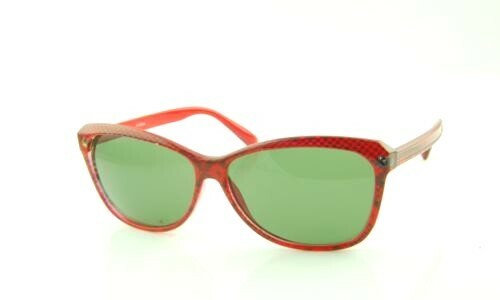 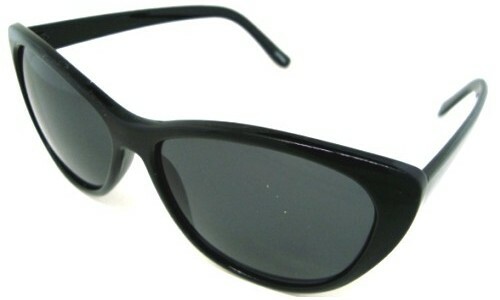 Our selection of women's retro 50s and 60s eyewear is going to please both you and your pocketbook, because not only do we have a vast selection of women's cat eye glasses to choose from, our entire line of sunglasses are affordable and made by the same manufacturers that produce some of the big-selling brand name products at higher prices. 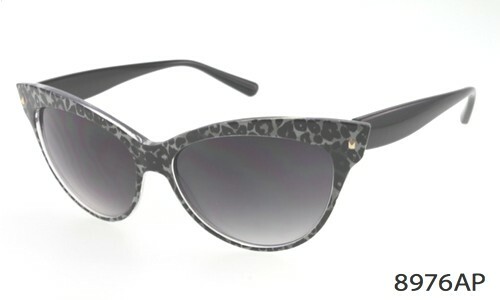 This means no matter what style you choose from here today, including leopard print cat eye sunglasses, you will be purchasing a pair of glasses that will give you the chance to rock the retro look in style and offer the same high quality that you expect from the expensive brands. 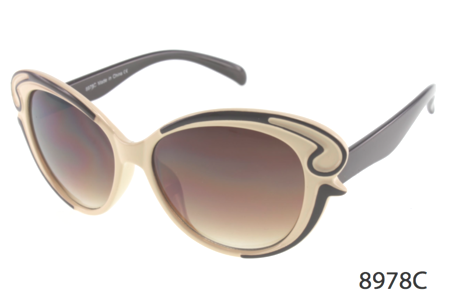 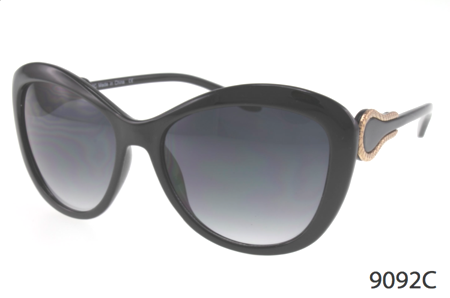 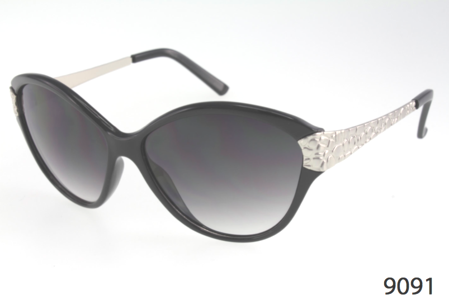 Who says women's designer sunglasses are just for the rich and famous? 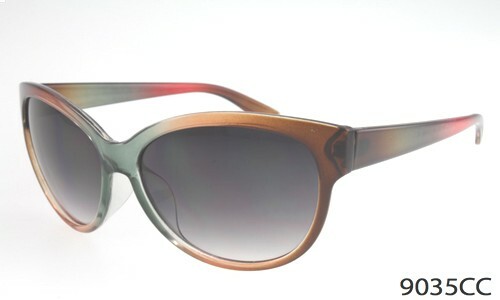 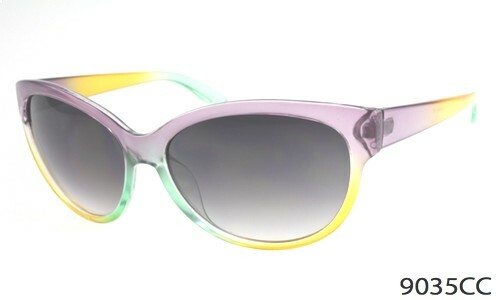 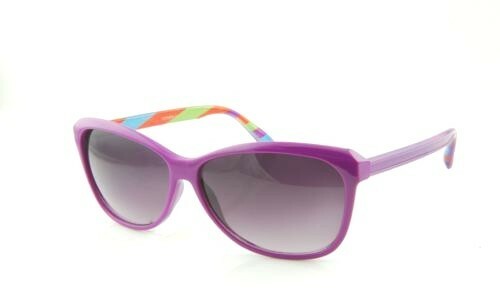 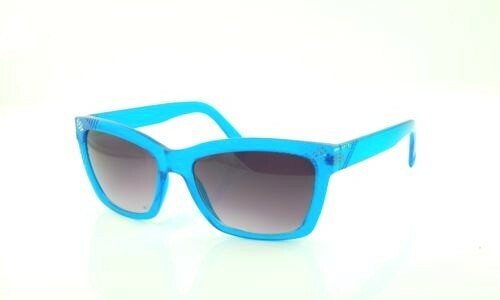 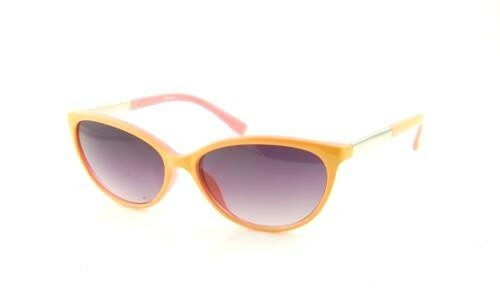 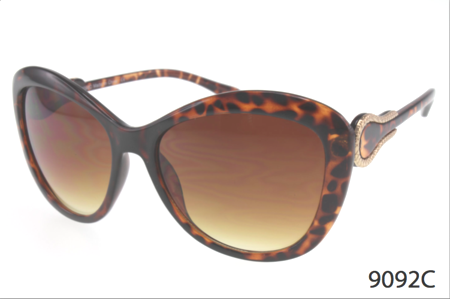 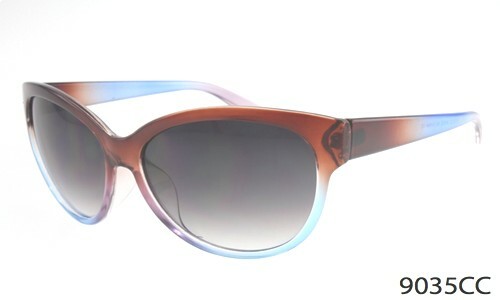 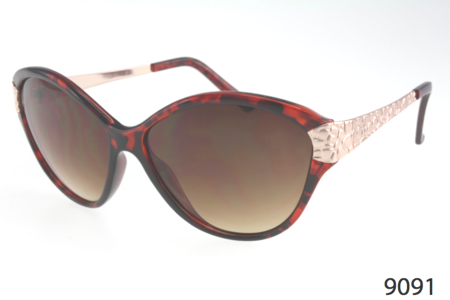 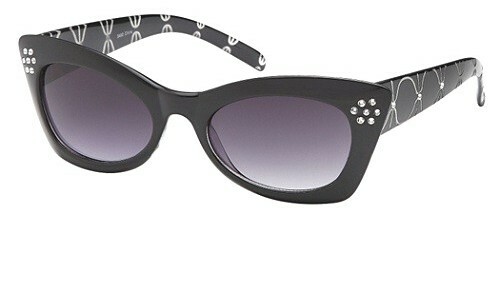 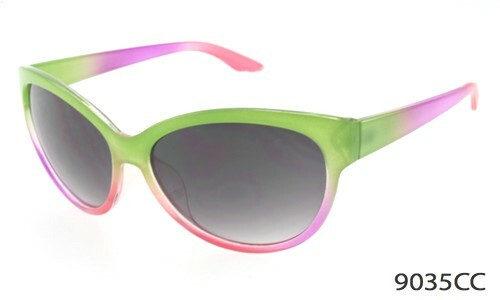 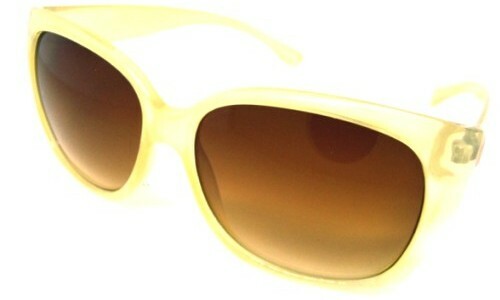 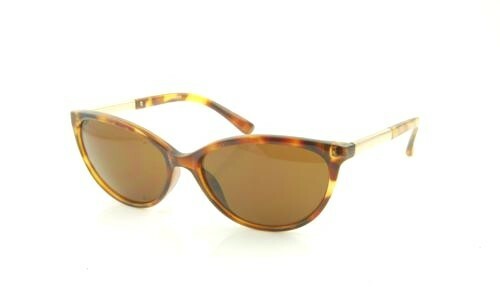 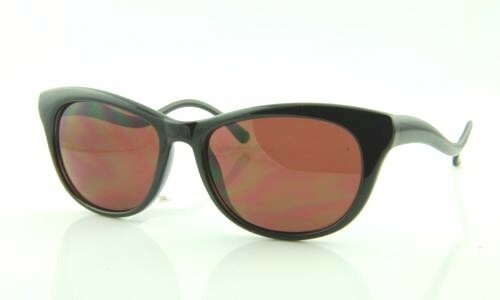 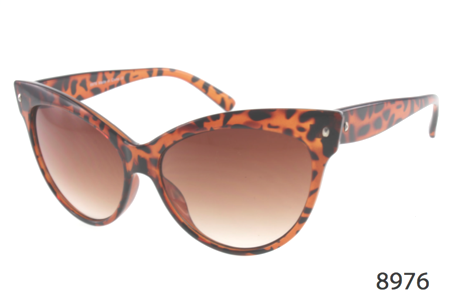 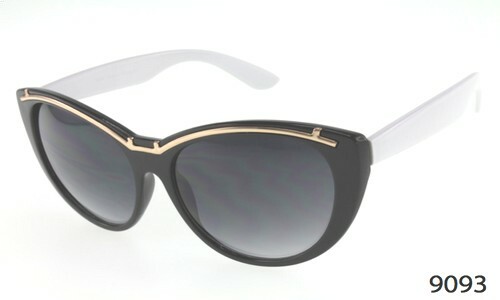 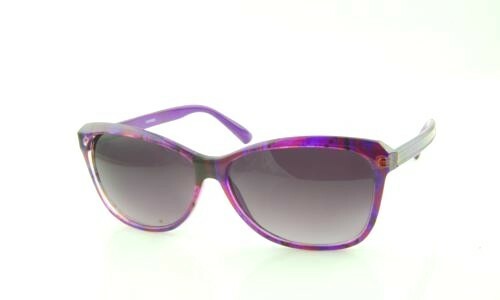 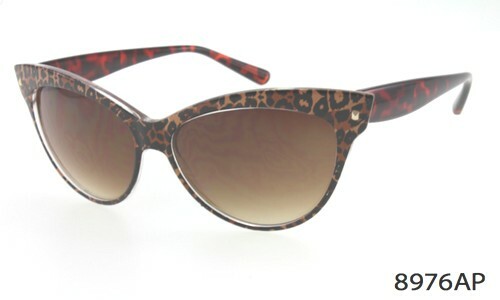 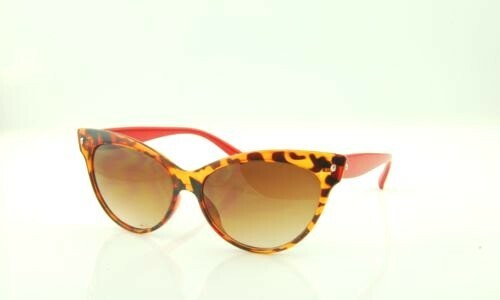 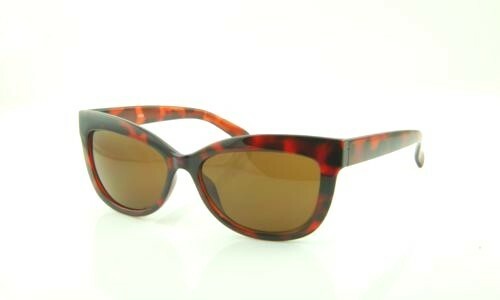 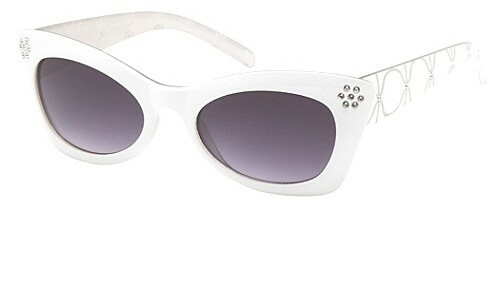 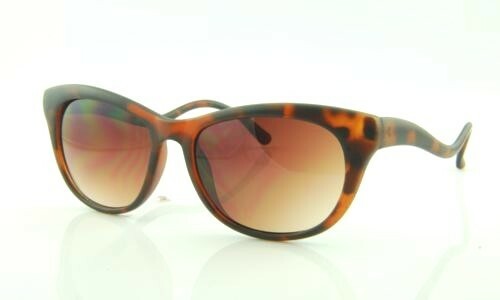 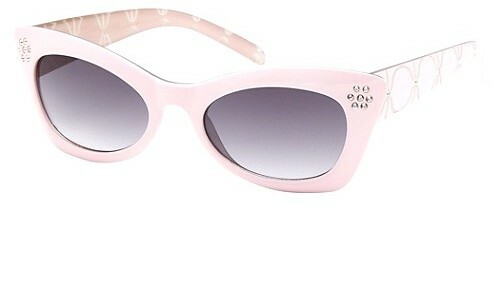 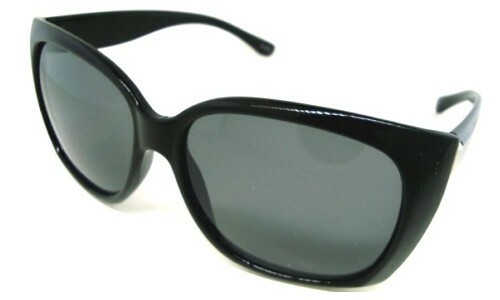 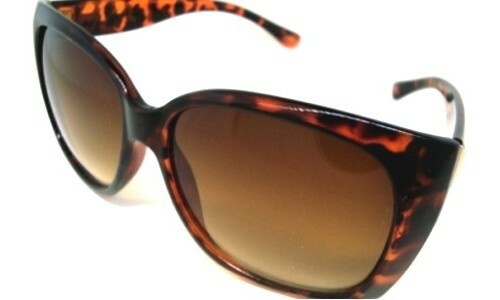 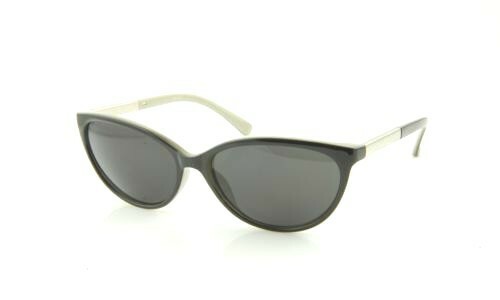 You can have the same high-quality cat eye and retro sunglasses seen on the celebrities you love and admire. 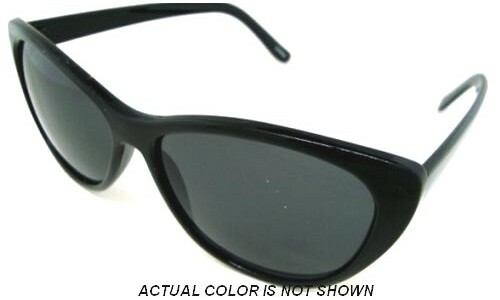 Here's your bonus. 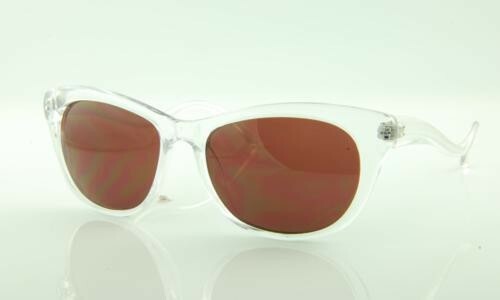 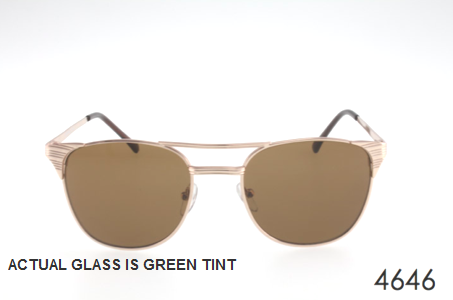 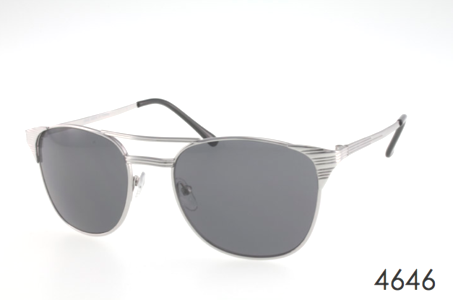 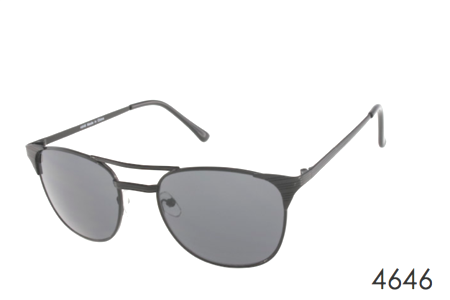 We also have sunglass lenses with UV protection features, making it possible to both look like a 1960's movie star right out of Mad Men, without having to worry about harmful rays from the sun. 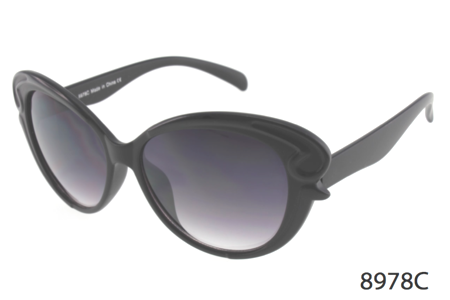 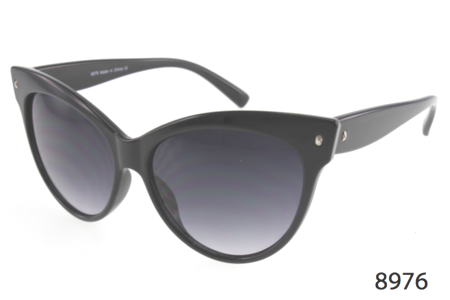 Regardless of how many pairs of cat eye sunglasses you purchase, your shipping costs are free! 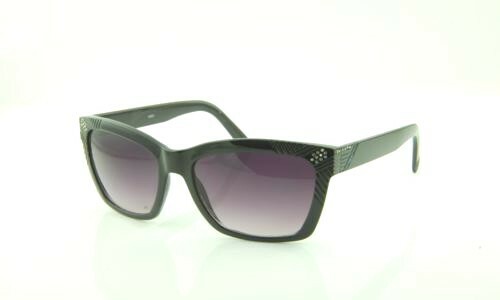 That's our way of saying we want to be your one and only online shop for the best, affordable, high-quality sunglasses. We make our sunglasses affordable, put you in the styles you love and cherish and aim to create a lasting relationship with you as our customer! 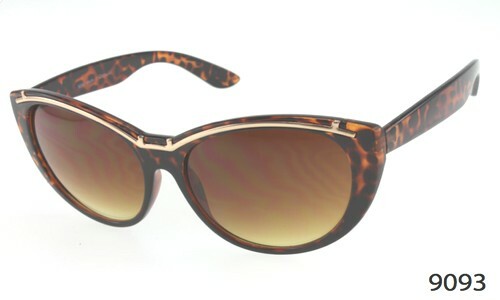 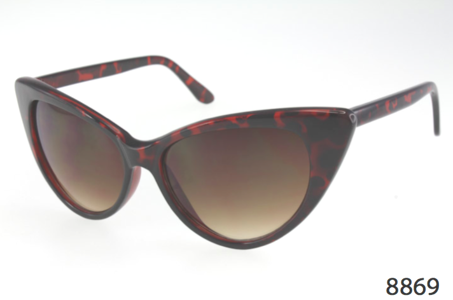 Find the cat eye sunglasses of your dreams right here by scrolling through our catalogue of vintage style women's cat eye sunglasses and get the look and quality you're searching for at a price you can't beat.